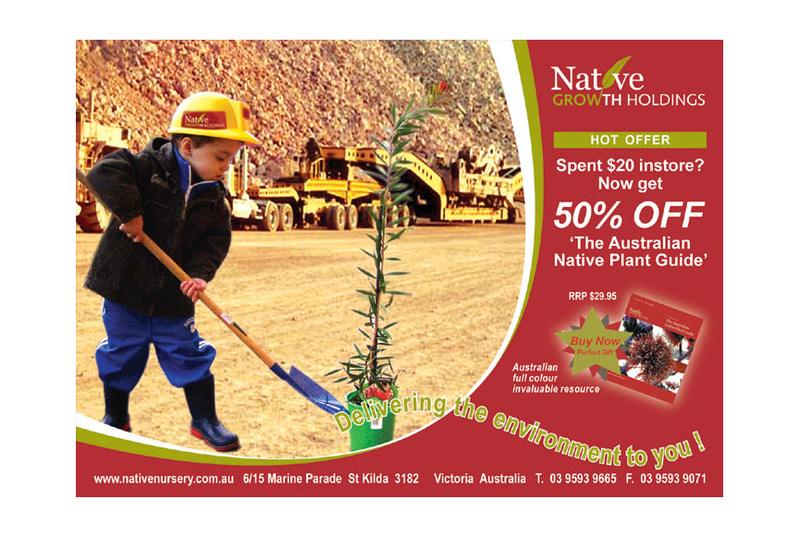 This was a direct marketing / cross-promotional piece that was used to communicate the principles of the Native Growth Holdings brand., while providing an offer to the market to be able to purchase the Native Growth Holdings book (also designed, produced and published by a Polaris Blue company). 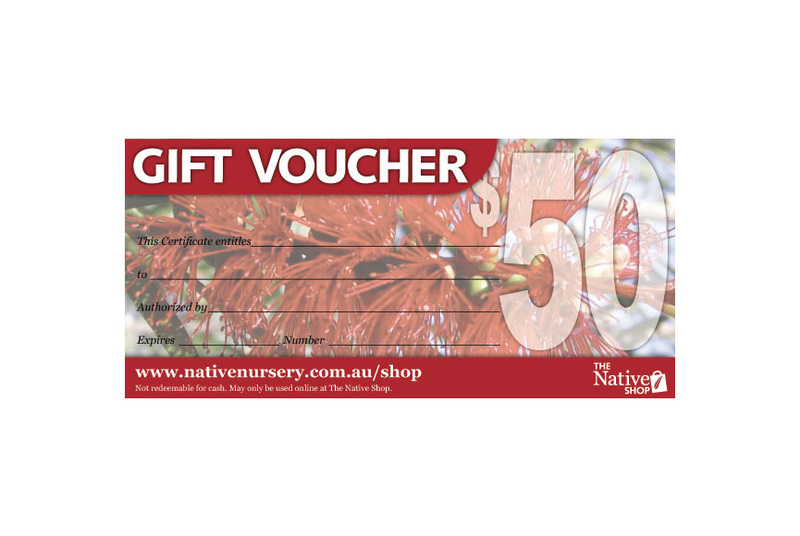 This offer was a cross-promotion done through a range of retail brands throughout a number of shopping malls throughout Australia. 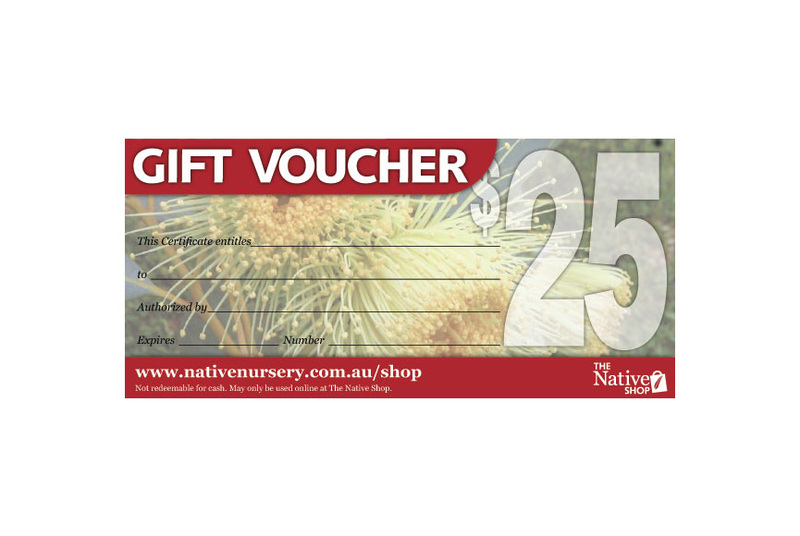 The direct marketing campaign was also extended by the provision of branded gift vouchers in the form of multiple gift voucher currencies to purchase various company products.